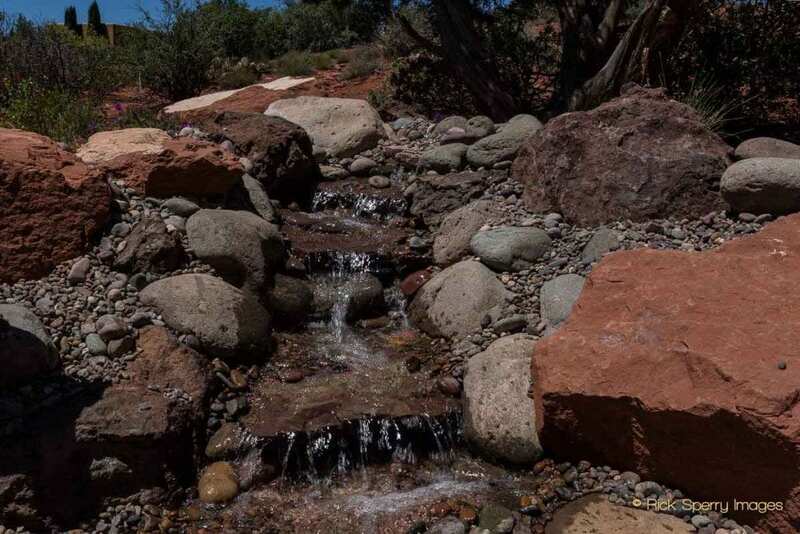 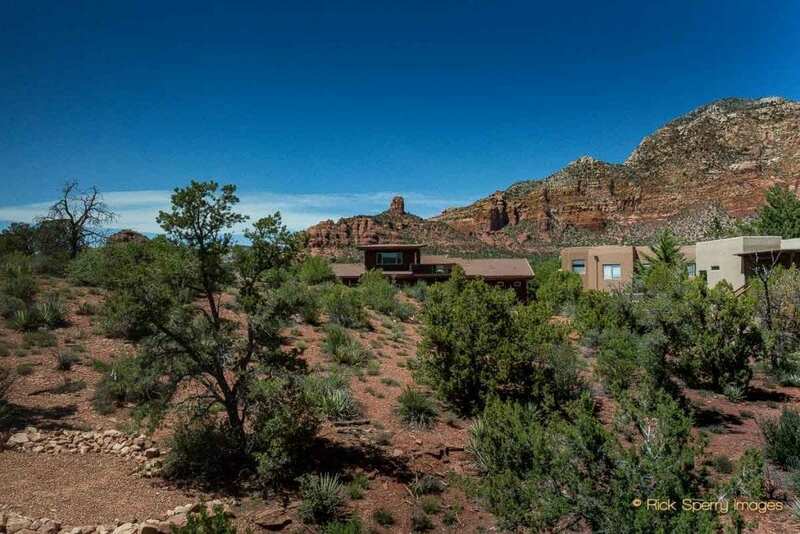 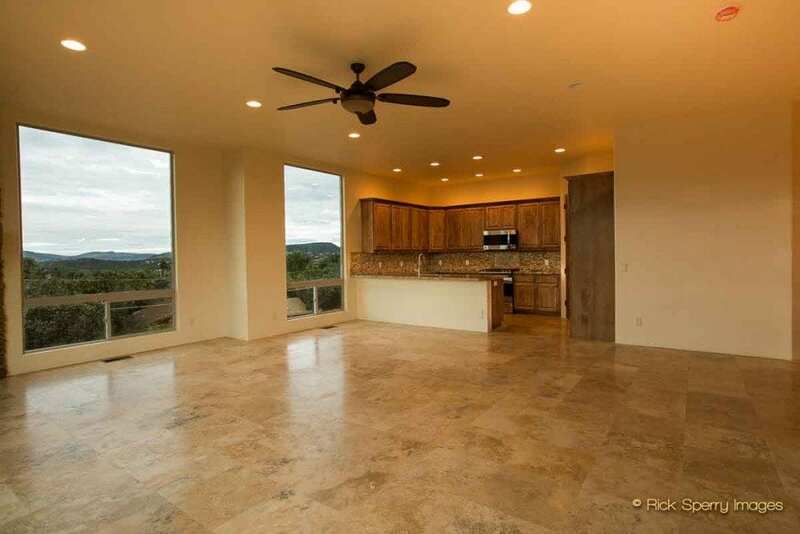 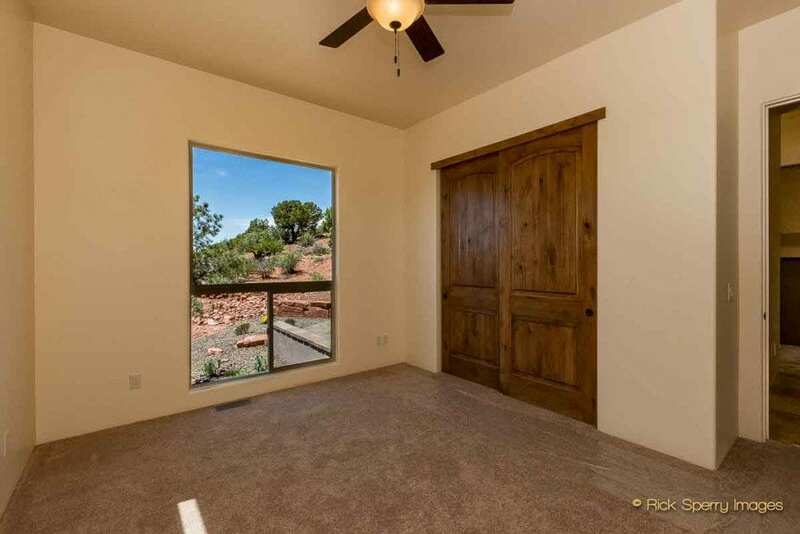 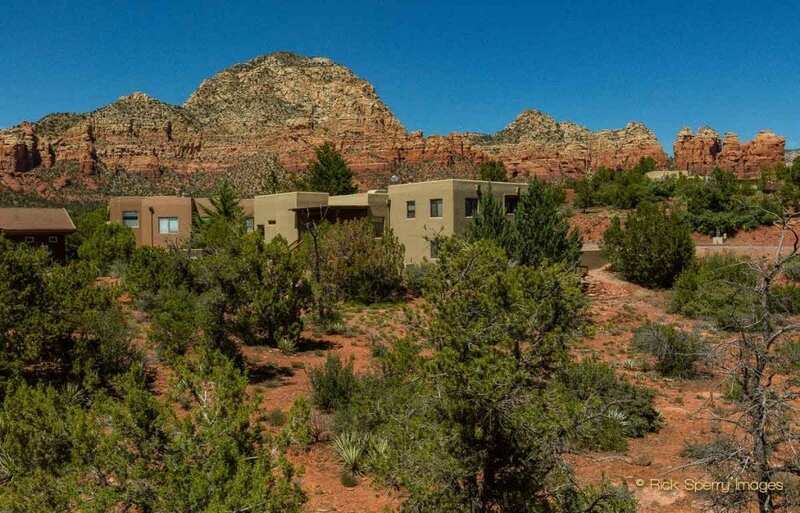 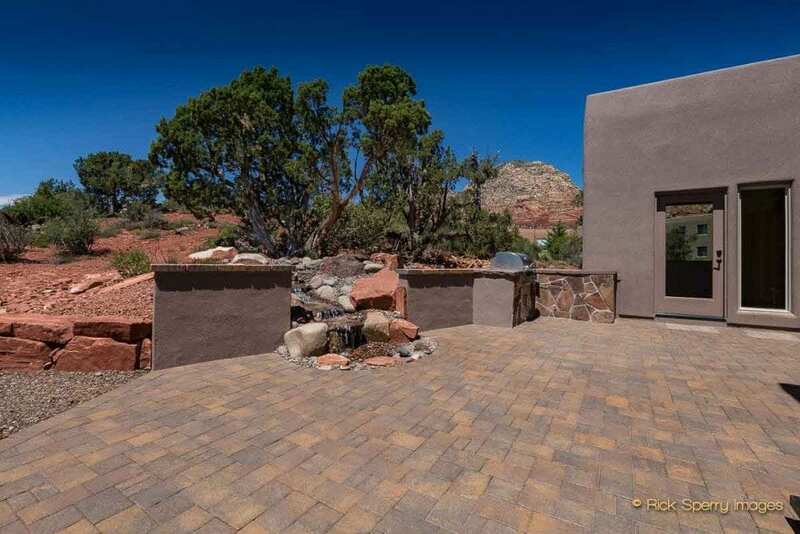 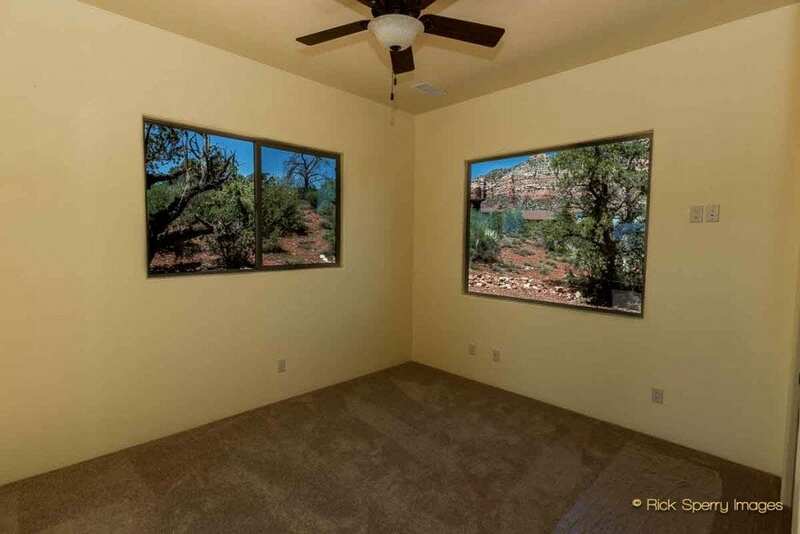 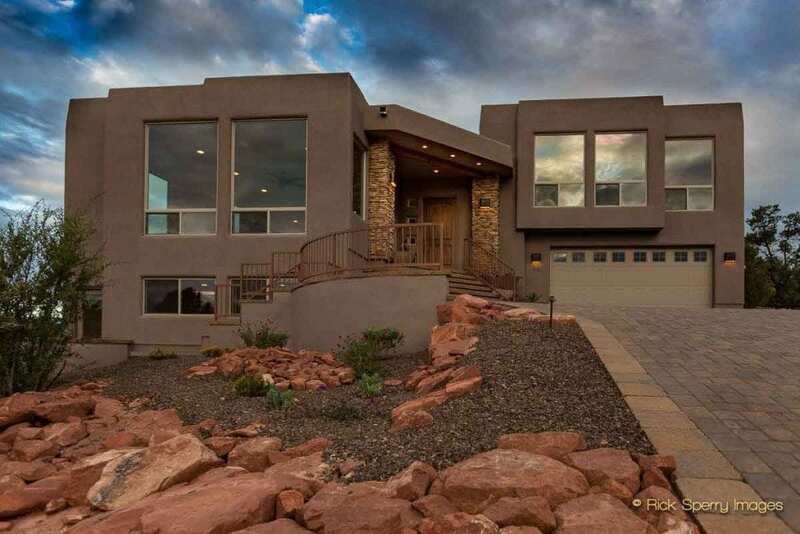 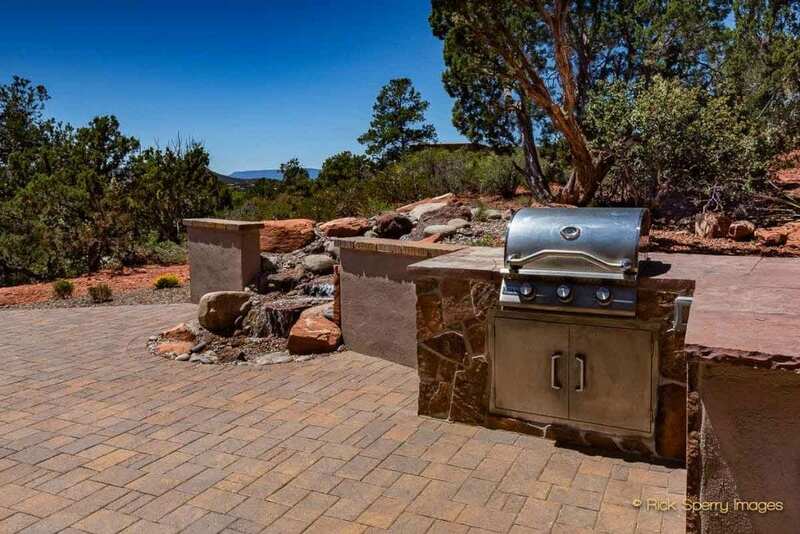 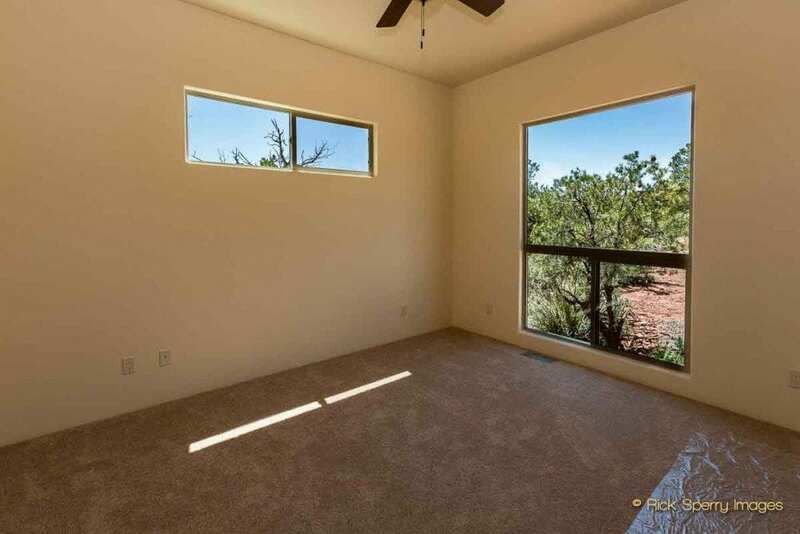 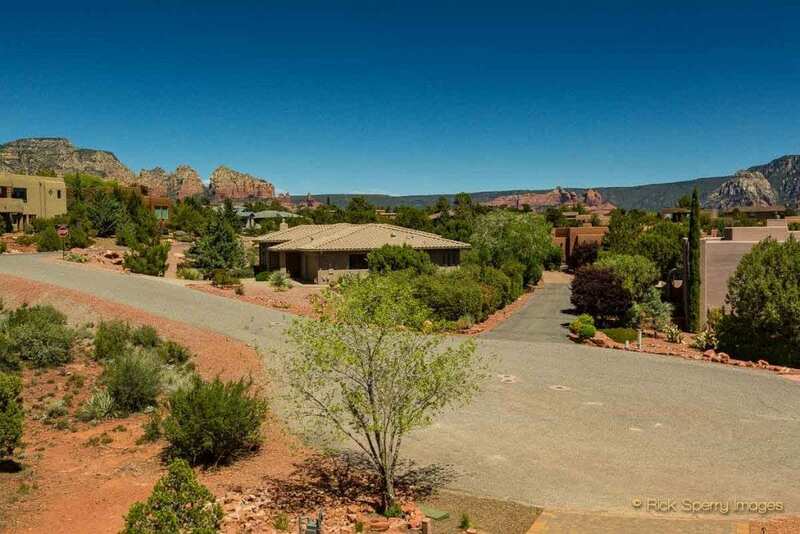 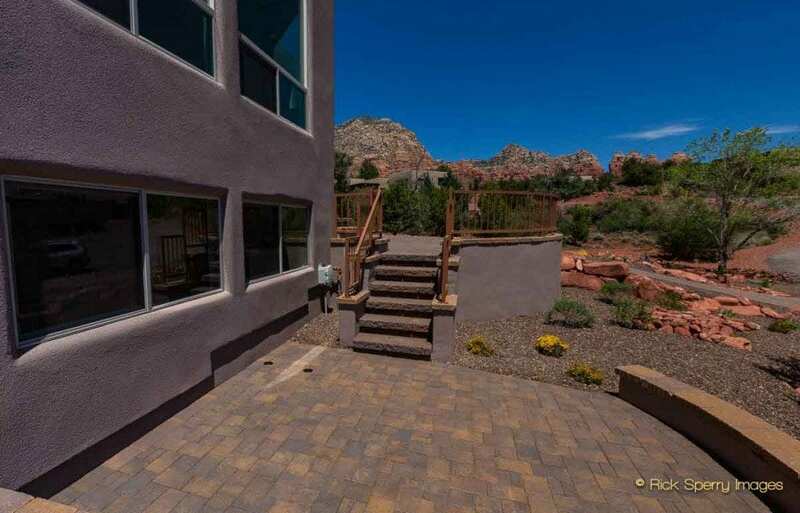 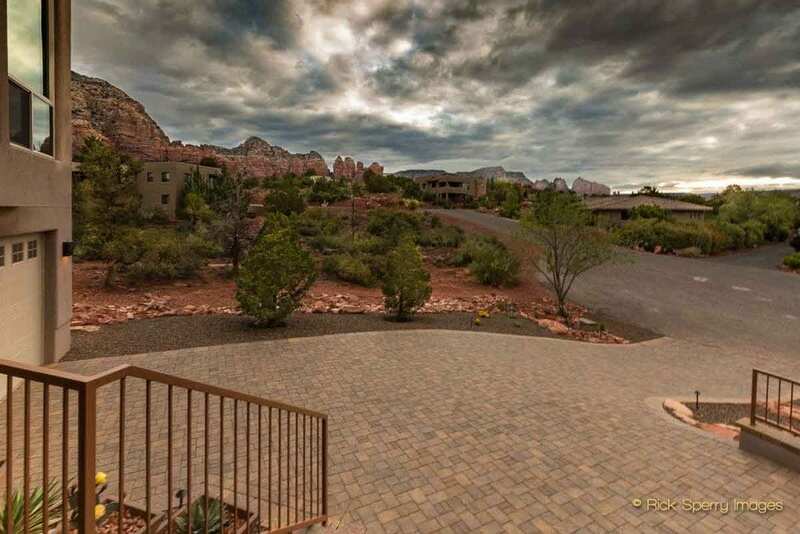 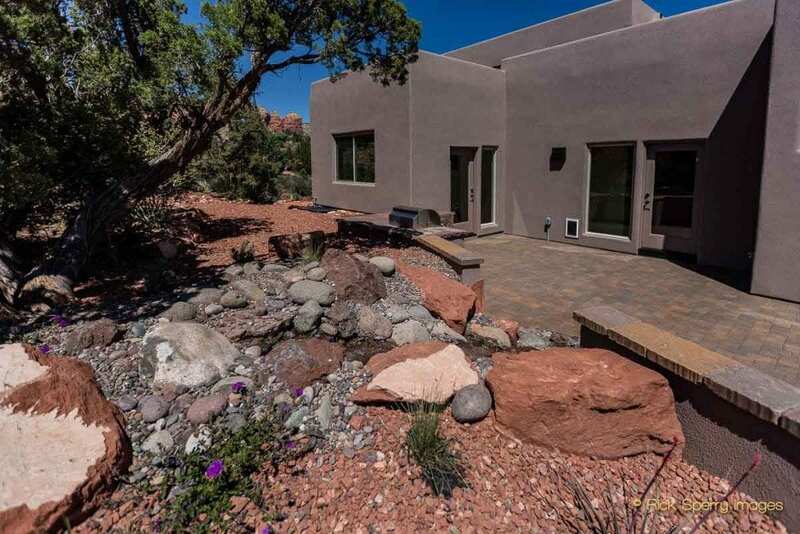 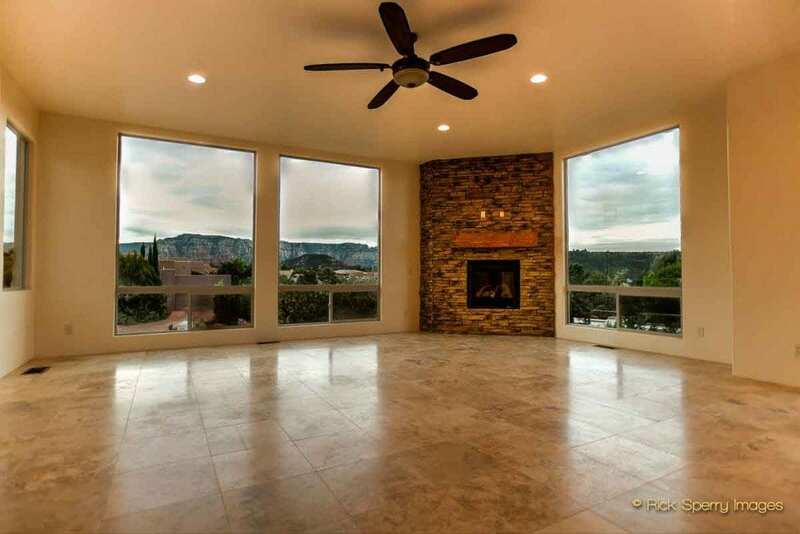 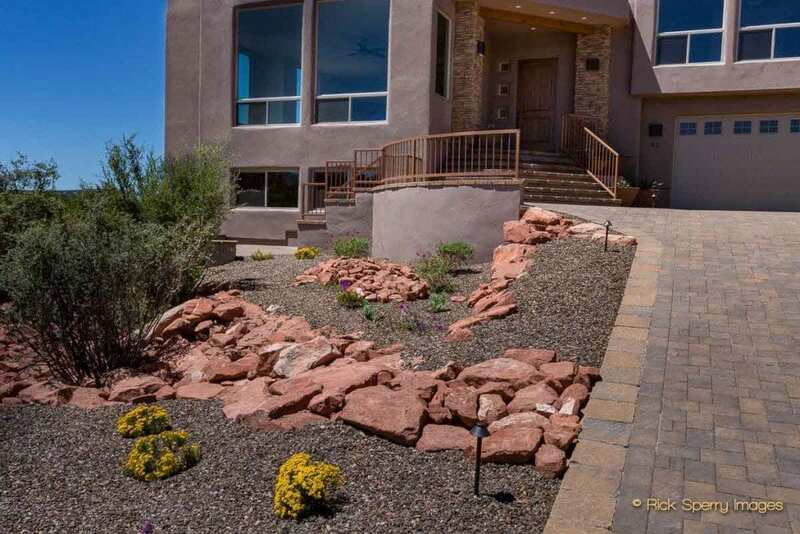 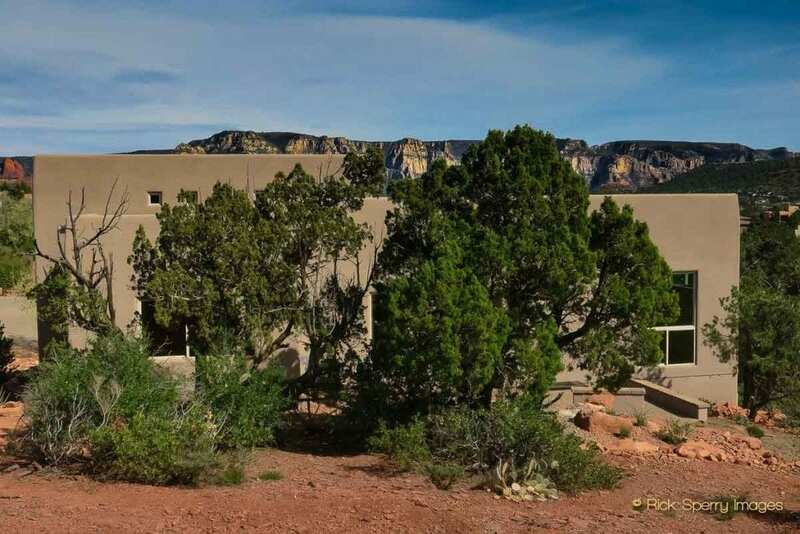 WEST SEDONA – custom home perched on its own little knoll. 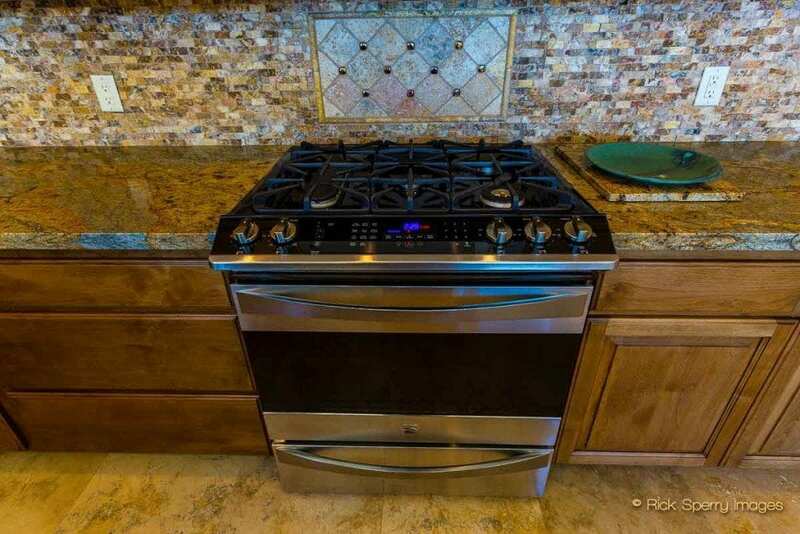 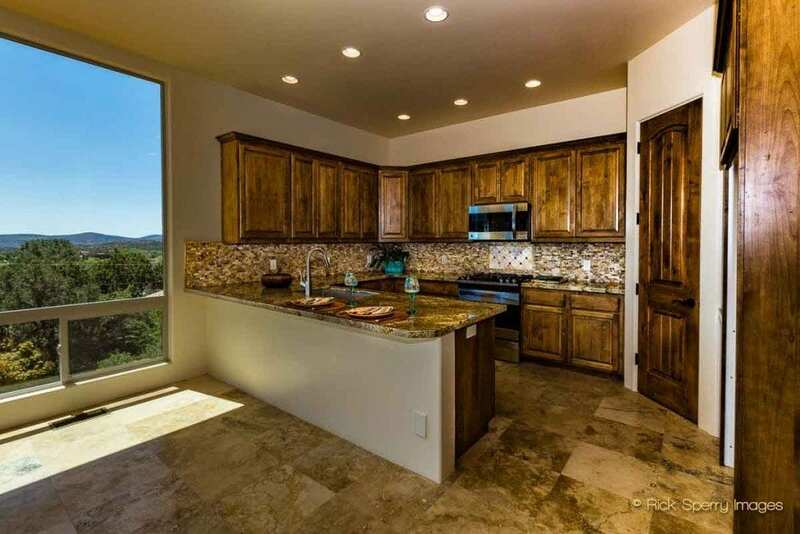 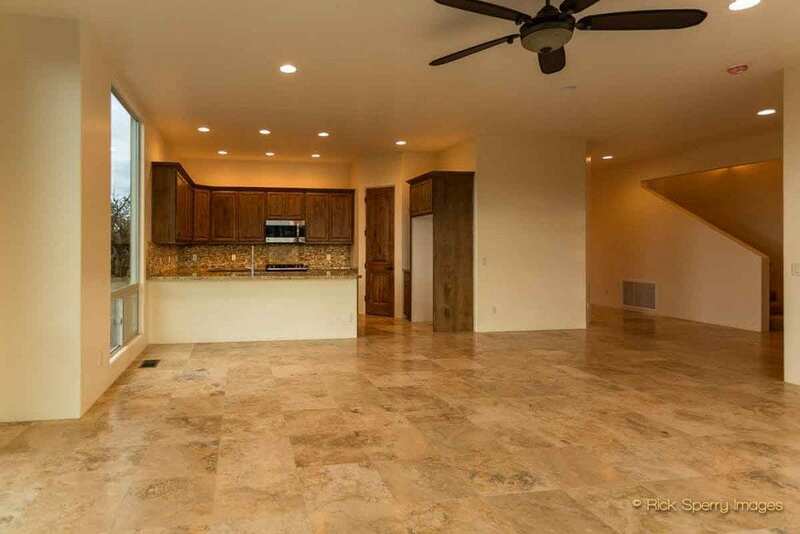 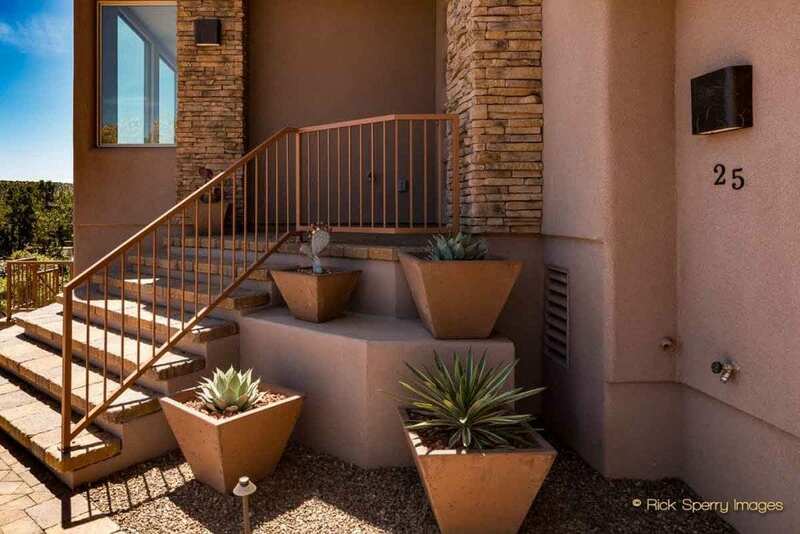 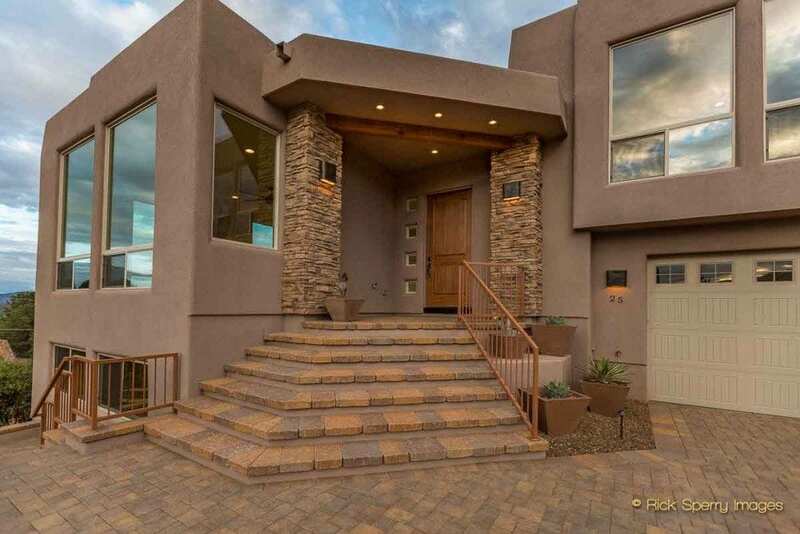 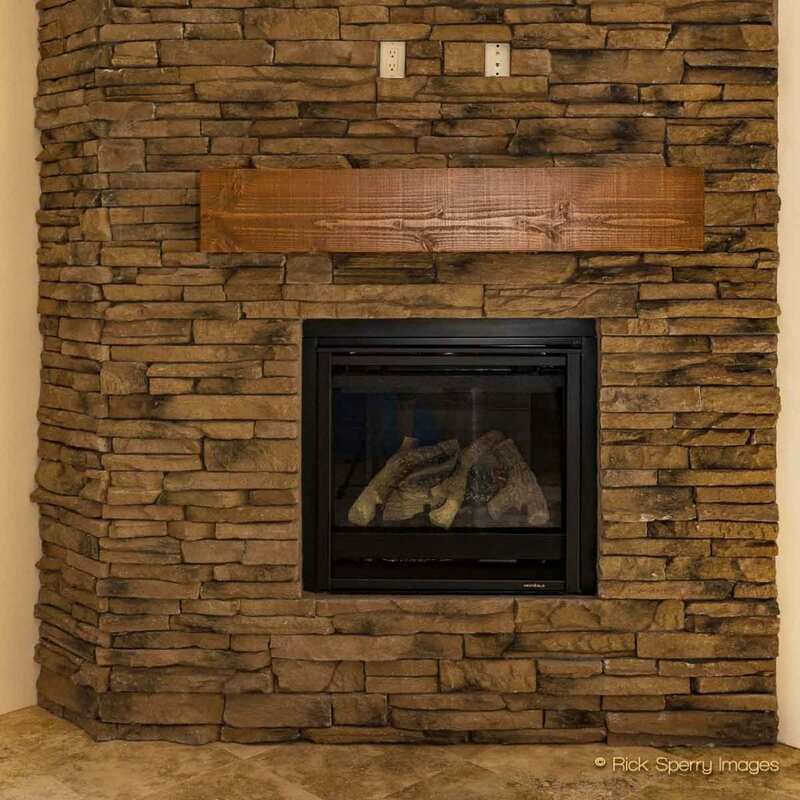 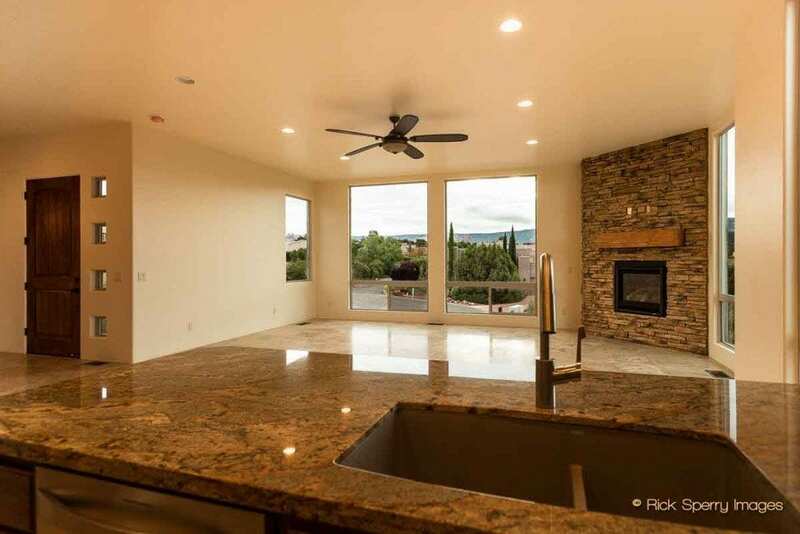 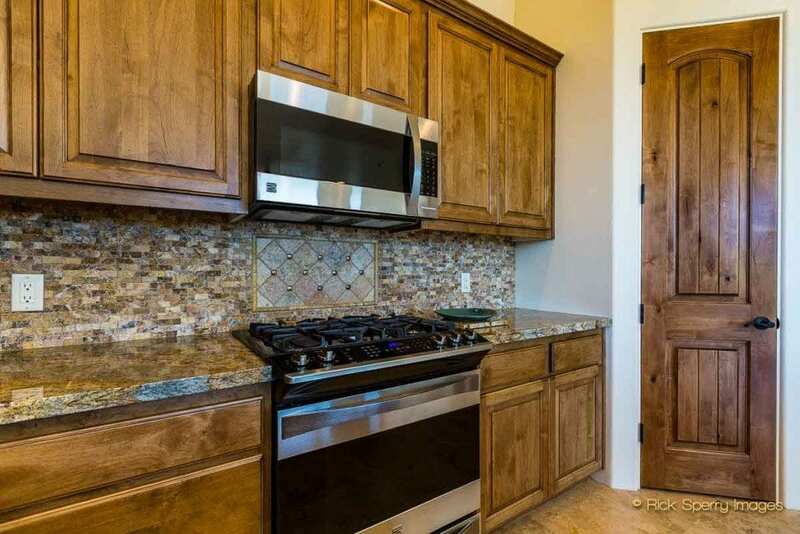 Fabulous, unobstructed VIEWS & attention to detail includes stone kitchen backsplash, granite counters, 5-burner gas stove, walk-in pantry, high-end S/S appliances & travertine floors throughout. 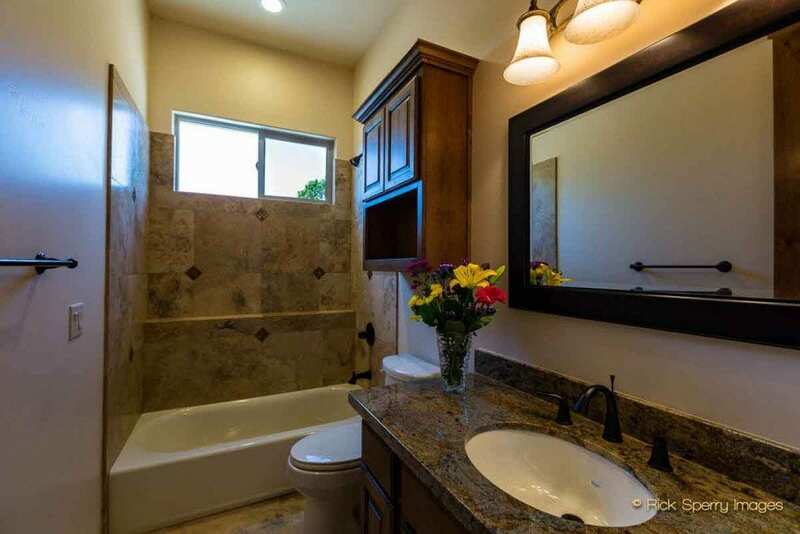 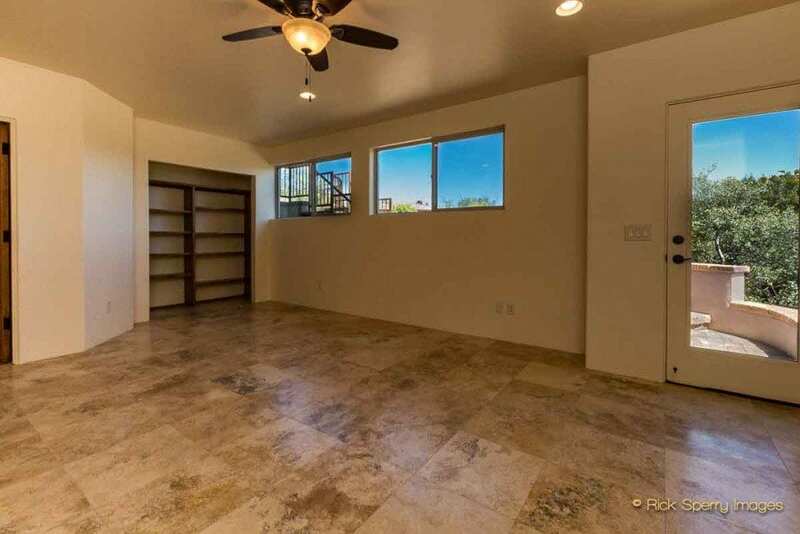 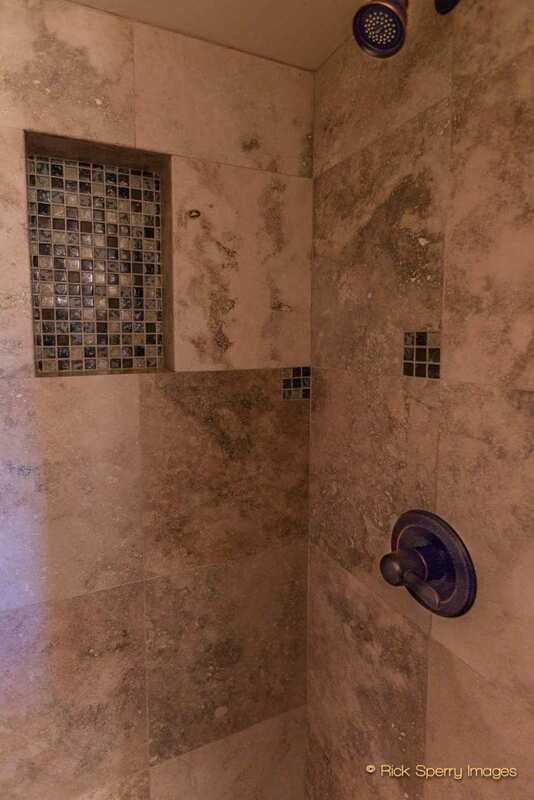 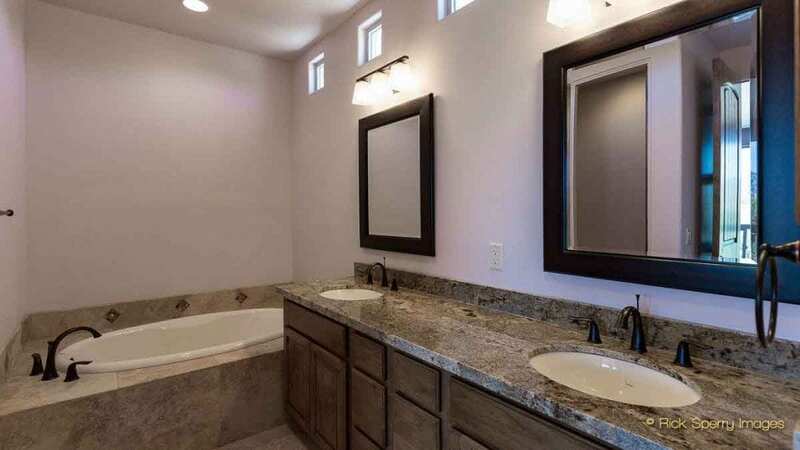 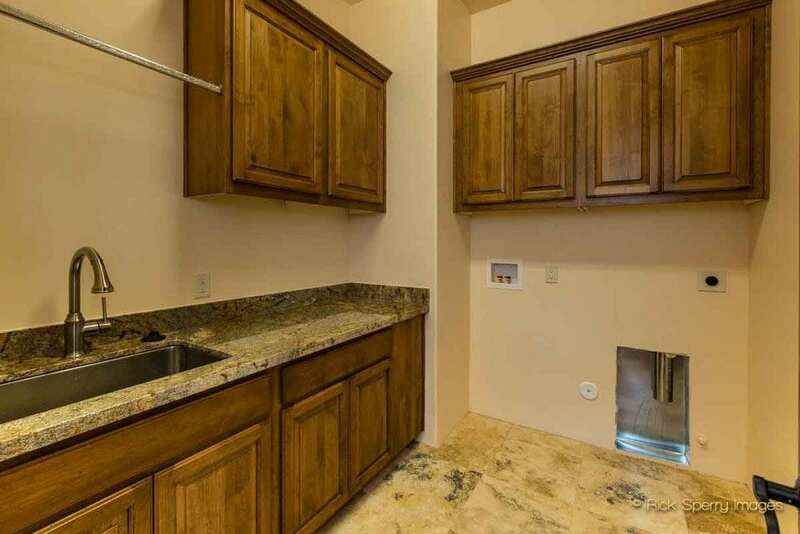 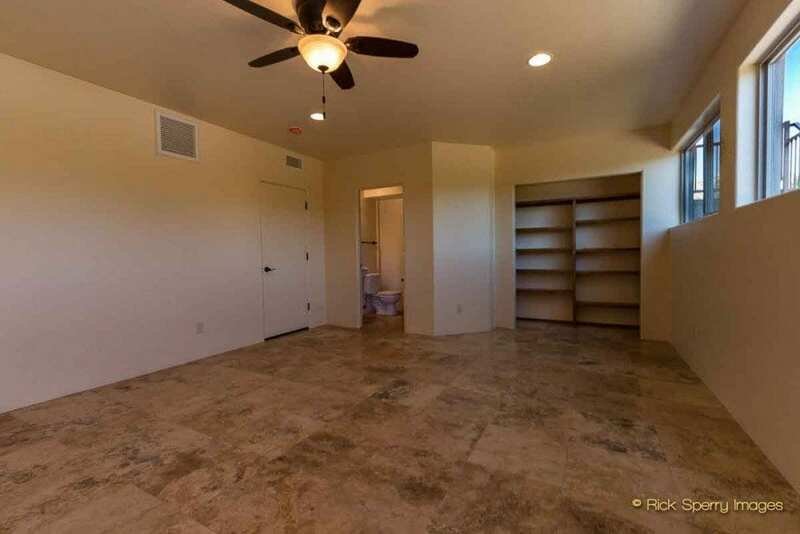 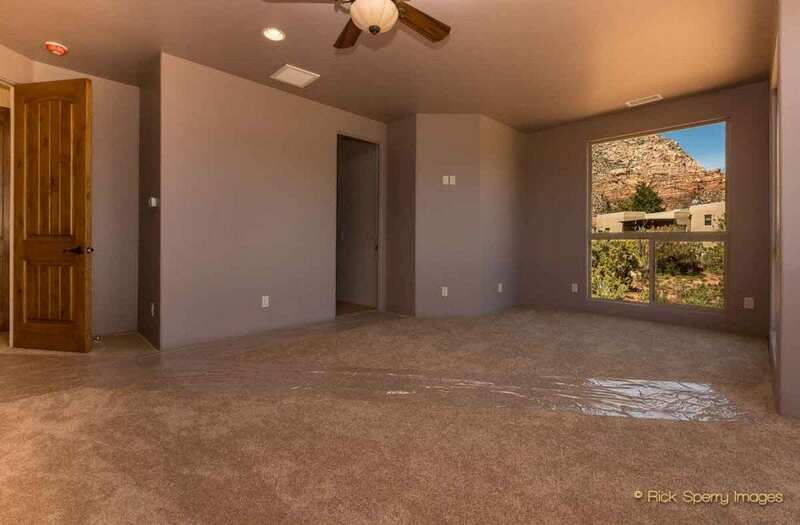 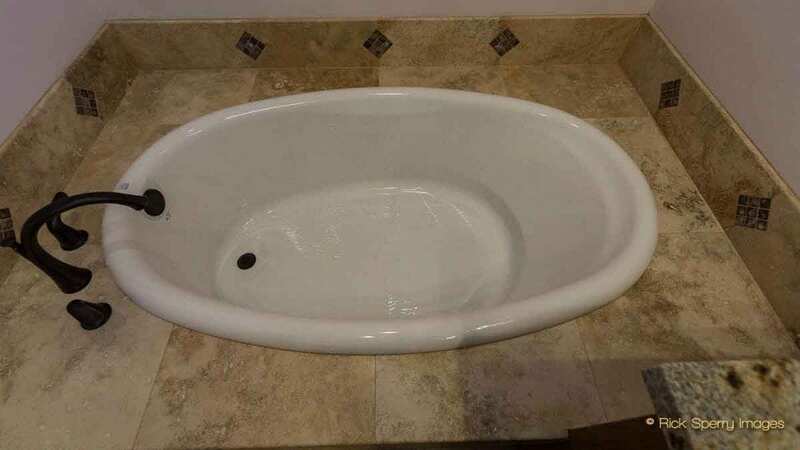 With 2.75 baths & 4 bedrooms – one could be office, den, or guest suite w/ own outside entrance, bathroom & patio. 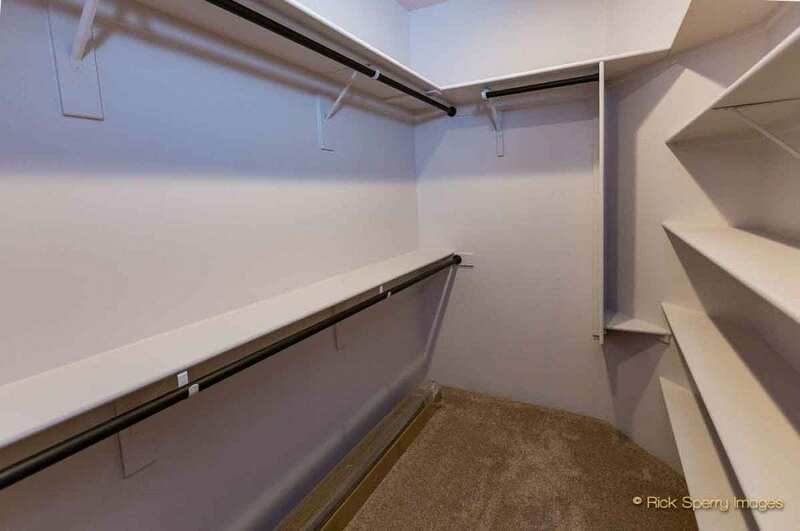 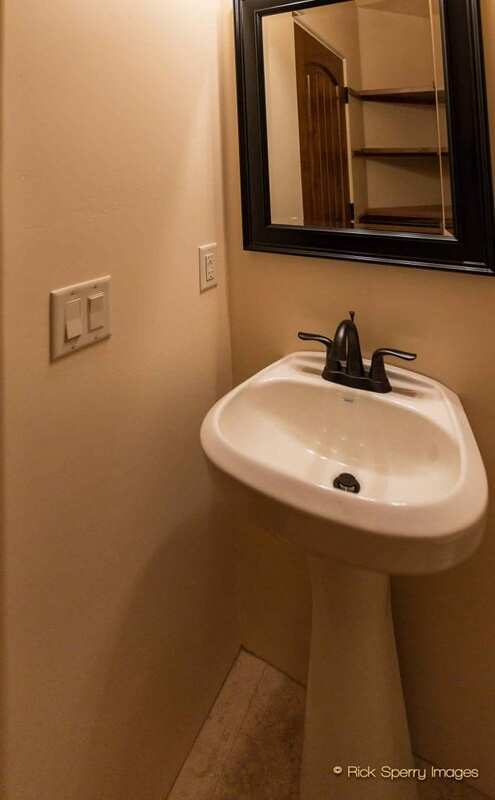 Square footage is approx 2160 main floor & approx 368 for separate room w/ its own entrance and 3 piece bathroom. 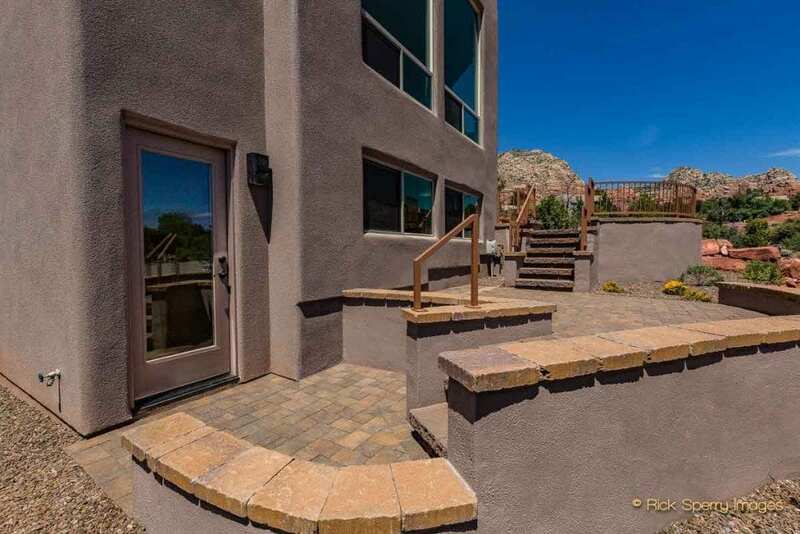 Rear patio of home w/ cascading water feature nestled into its natural environment, built-in BBQ & flagstone prep area, & backing to HOA common area. 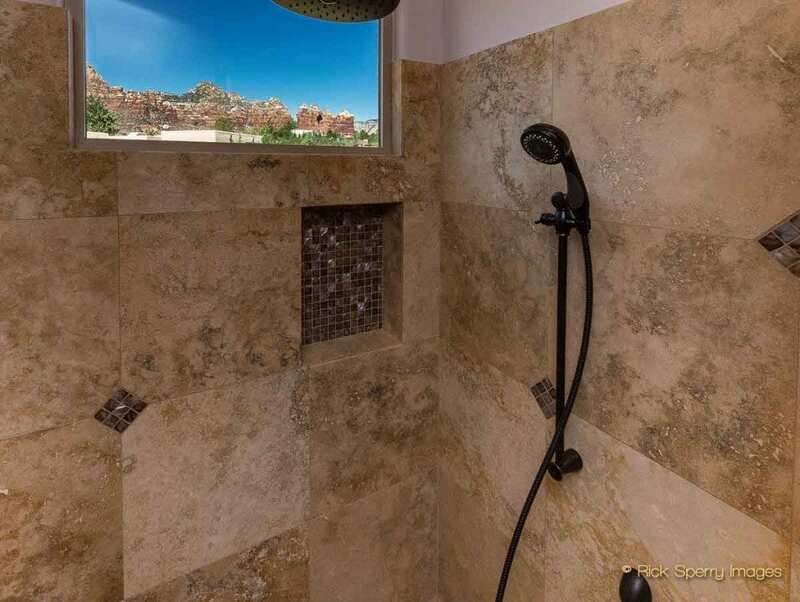 Split floor plan has step-up to separate master suite including its own bath & unobstructed VIEWS. 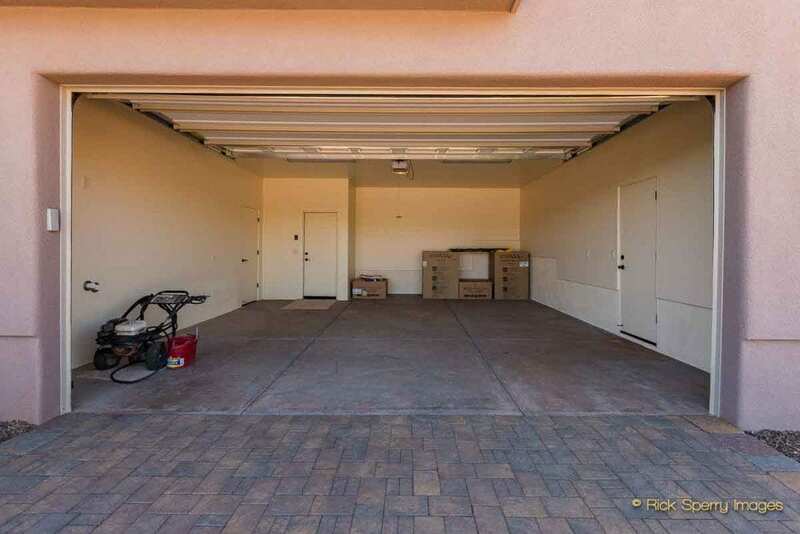 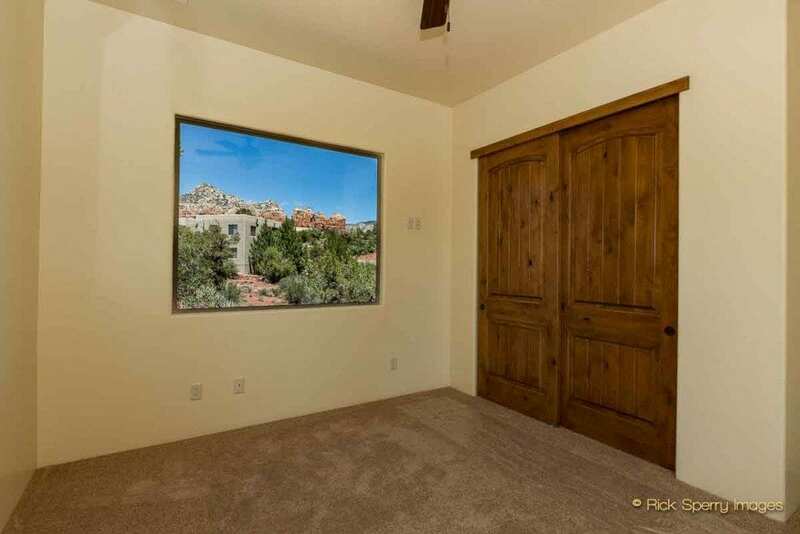 Great neighborhood in close proximity to shopping, theaters, restaurants, medical facilities, hiking trails, and more. 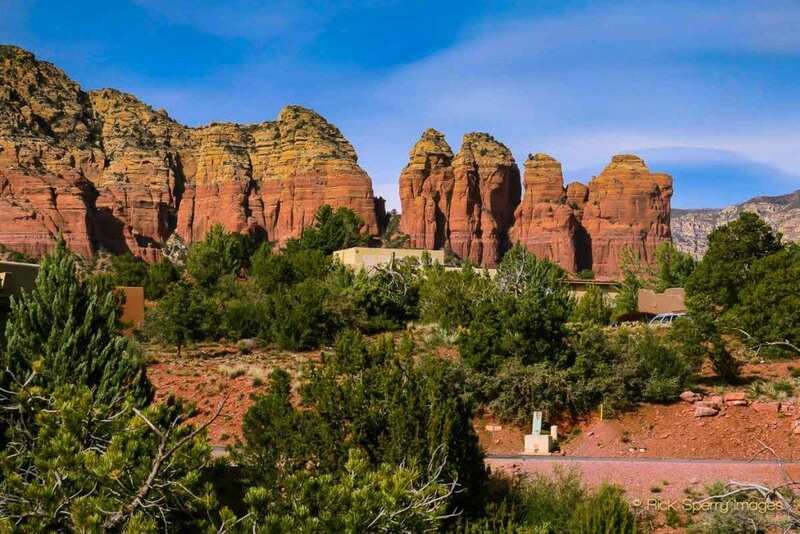 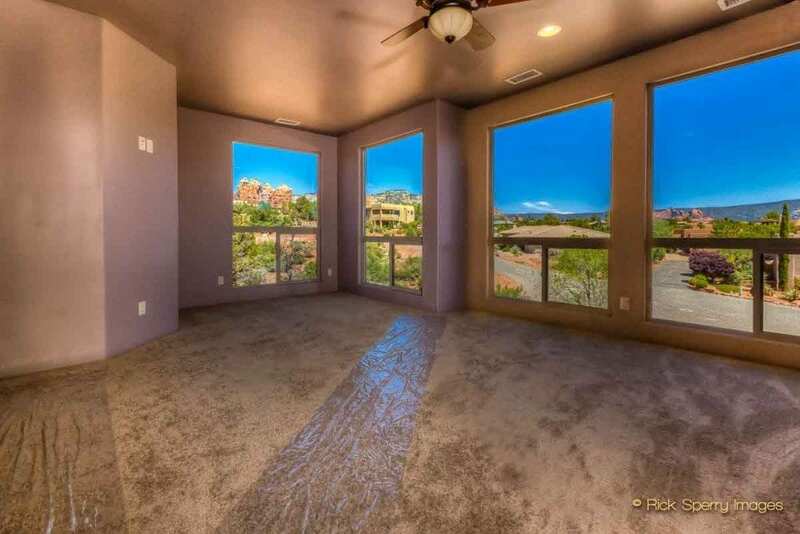 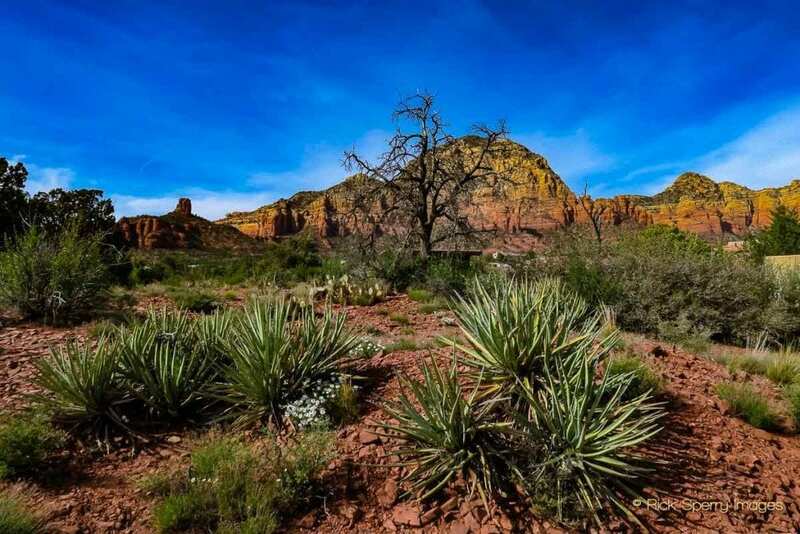 Enjoy our famous Sedona sunrises & sunsets from this central location. 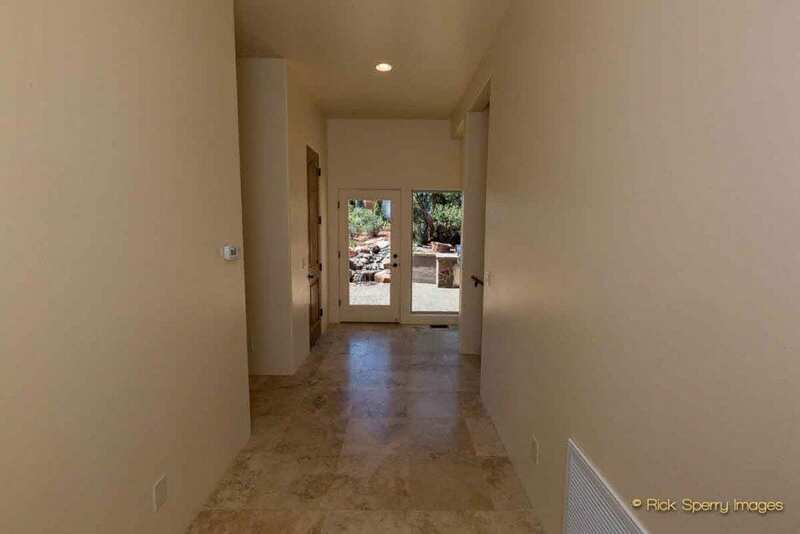 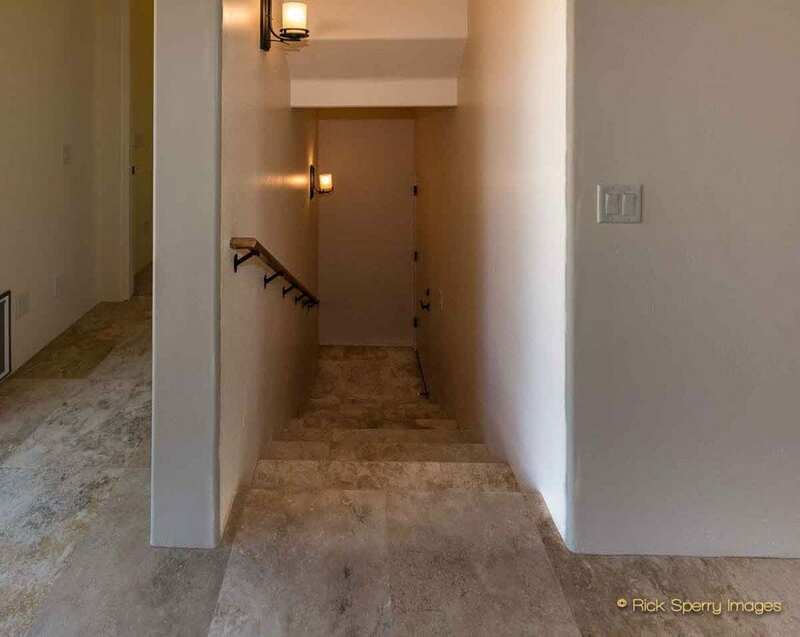 Outdoor Entry to 2nd Suite - has a patio area.